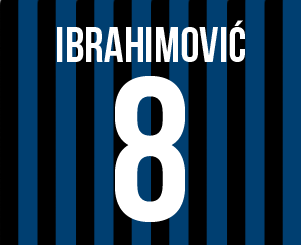 The black/white changed for blue/black and with new manager Mancini, Zlatan started tis time in Inter with yet another Scudetto, only losing one league-game and Z scoring 15 league-goals in 27 games. Italian football was a bit chaotic at this time with Calciopoli forcing former team Juve down in Serie B and several teams starting the Serie A season with minus points. When finding out Juve was being forced down a division, Zlatan and agent Raiola was determined to get him to another club. True Juve-supporters felt the decision to leave was wrong and they (quite rightly) honor the topclass players (Nedved, Del Piero, Buffon) who did stay but making sure he didn't play Serie B that season was probably the most important decision they (Z and Raiola) ever made, because it gave a still upn'coming Z momentum in his career, still only being 24 years. 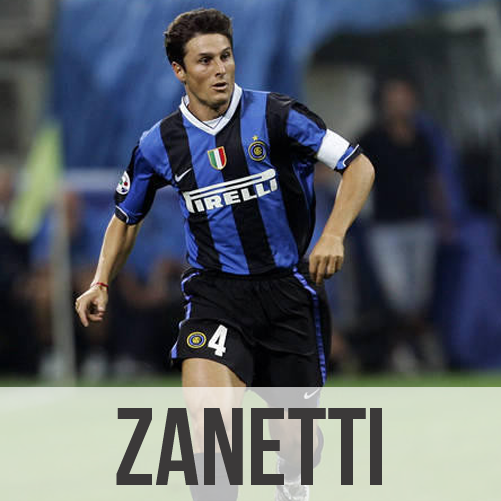 Even though Capello helped Zlatan enormously in Juve, and is the coach he says made him the goalscorer he is today, Z's role in Juventus was not perfect. 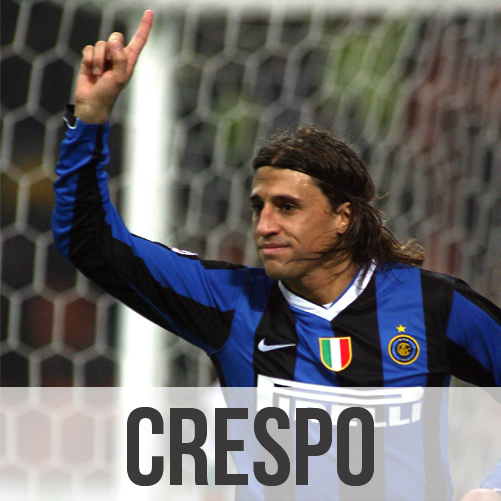 With either/both Del Piero and Trezeguet constantly knocking on the door for that starting spot Z never got to bloom to the complete attacker he later became. And who knows, maybe he couldn't, maybe everything is the way it was supposed to, teaching him invaluable lessons in a tough Juve. 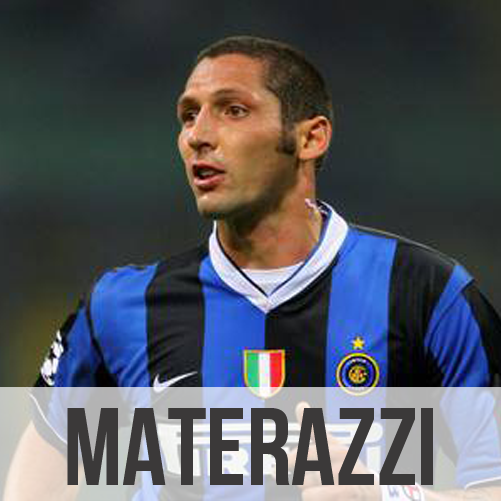 Nevertheless, in Inter he was the main man up front. 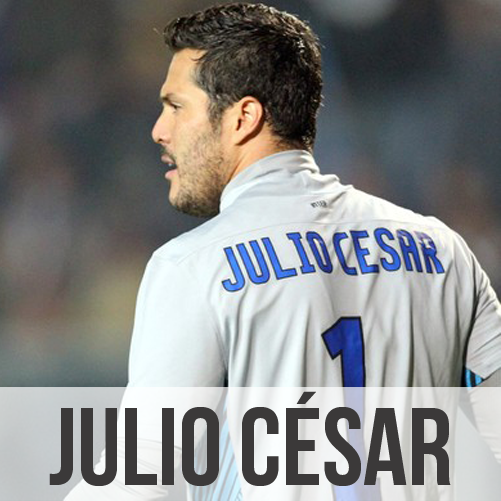 Sure, there were Crespos and Cruzes and Adrianos. 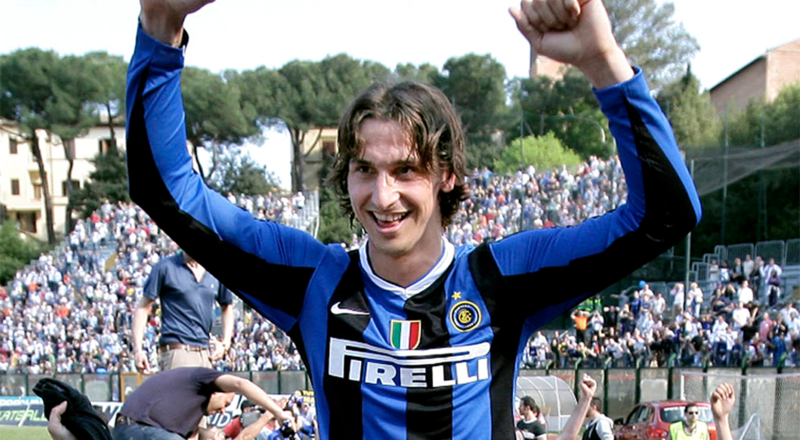 But Zlatan's Ibra-status in Italy was high and there was no question Mancini saw Ibra as the main striker. 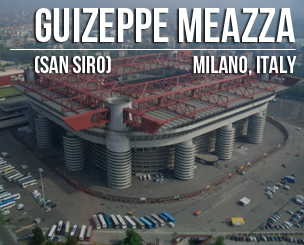 Before Serie A started, Inter and Z won a "bonus" tropy (TROPHY 7), the Super Cup against Roma. 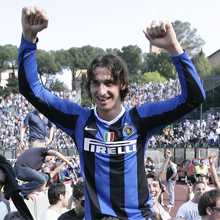 Inter was officially named Serie A champions of 2005/06 so they got to play the Super Cup and Ibra probably felt he deserved it, finishing first in the league the season before. 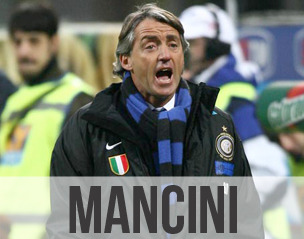 With great confidence from Mancini, finding his place in the new Inter, Z had a great Serie A-season. Not only did he score 15 goals and had 6 assists in 27 games (a couple of injuries and suspensions here and there) but he dominated alot of games. 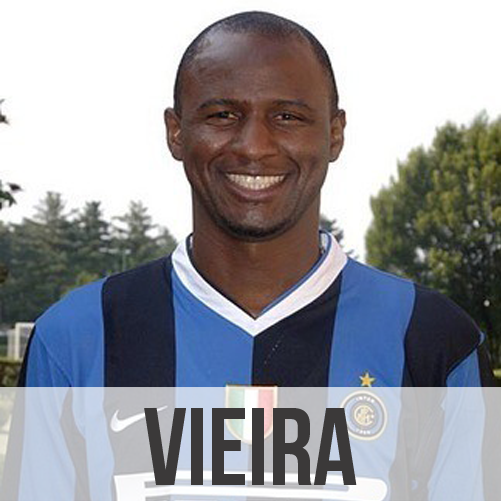 He had lost a few kilos (in Juve 2006 he almost weighed 100kg) and looked sharper with tremendous quality in both passing and finishing during the entire season. 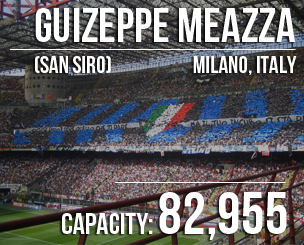 And his importance for the team could not be overseen, in the 14 games Z scored Inter won all of them and Inter ended up crushing their opponents, winning Serie A (TROPHY 8) with 97 points, making the competitors minus points irrelevant. An interesting detail which displays Z's importance even more is the fact that he scored 12 of his 15 goals in the second half and that 11 were scored away. The Champions League-curse however continued, things didn't go as smooth as in the league (even though they got past the group stage, something Z's team have never missed) and eventually Valencia knocked them out, both in the tournament and literally with Valencia's reserve goalkeeper punching Burdisso after the game, creating fights and chaos on Mestalla.